Yes, skin care is important for me, and I love have days I put on full make up and go out, but on rest days, there are days I just tend to leave my face bare of make up to enable it to breathe.... I do not really know how true is it but well, I did go through a pretty bad phase once in my twenties when I was busy trying to be a 'model'.. yes, this woman was once reasonably pretty and narcissistic enough to think she could be a model or celebrity once upon a time...ages ago... and it was also the time I put on all sorts of make up and foundations and my skin got really messed up as a result. Anyway, the box is pretty in light pink with a striped cover. 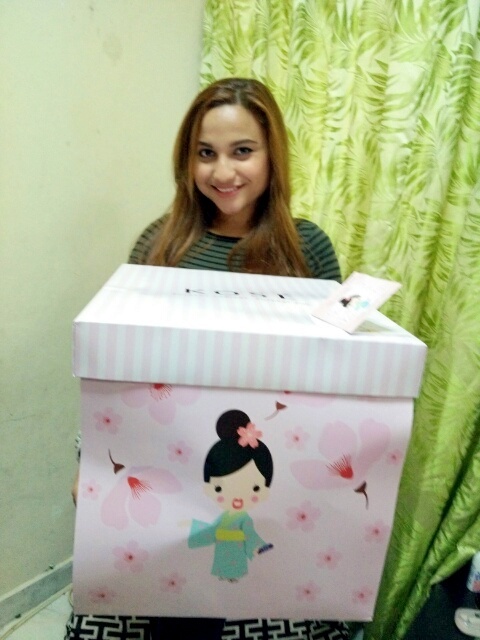 On the side of the box are a lovely picture of a Japanese Geisha known as Setsuko being surrounded by lots of lovely sakuras. Setsuko is the icon of SEKKISEI products. She is fun-loving and has a bubbly personality, very popular with the Japanese SEKKISEI fans. Setsuko’s name which means ‘little snow’ in Japanese; symbolises the brand’s commitment of bringing snow-white skin to women all around the world. 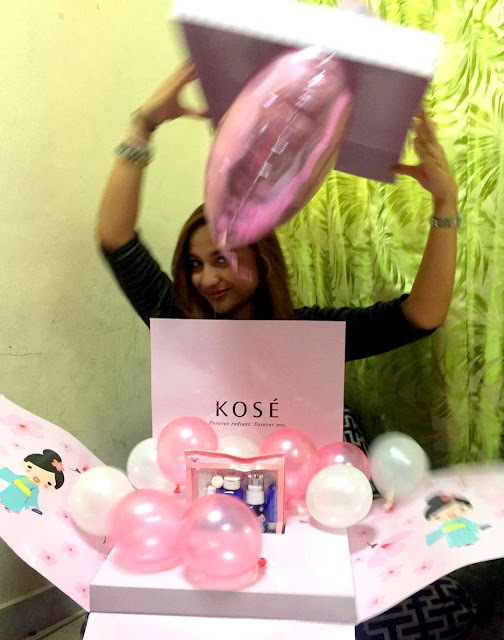 Alyssa lifts the pink striped cover to open the box and the sides fall open revealing a huge pink heart shaped balloons and a dozen pink and white small balloons surrounding a new special edition SEKKISEI trial kit. SEKKISEI, which originated from Japan is among the most trusted brands in the world since its release in 1985. 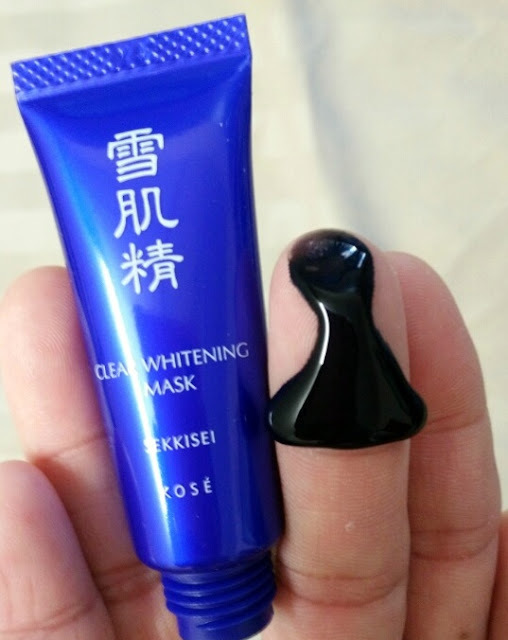 As a pioneer in whitening skincare, SEKKISEI is committed to help women attain bright and translucent skin with glowing radiance, just like fresh snow. SEKKISEI products are carefully designed and created for skin translucency. They harnesses the power of Oriental Herb extracts, which are carefully-selected from about 100 different herbs. 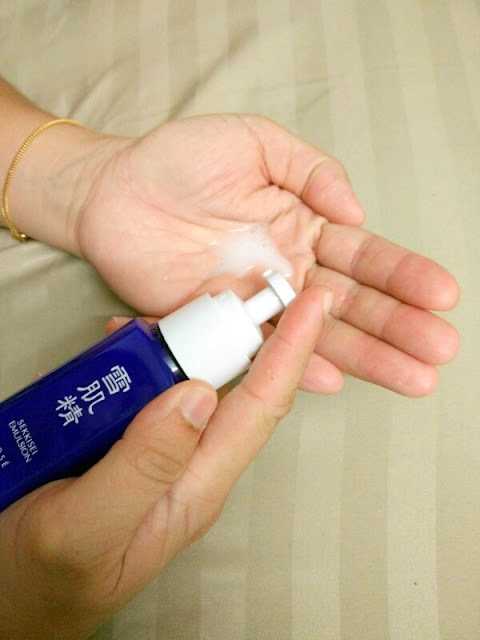 A lot of painstaking research had been made to develop SEKKISEI, and to achieve the fine balance between oil and water content to result in its fine-textured lotion. 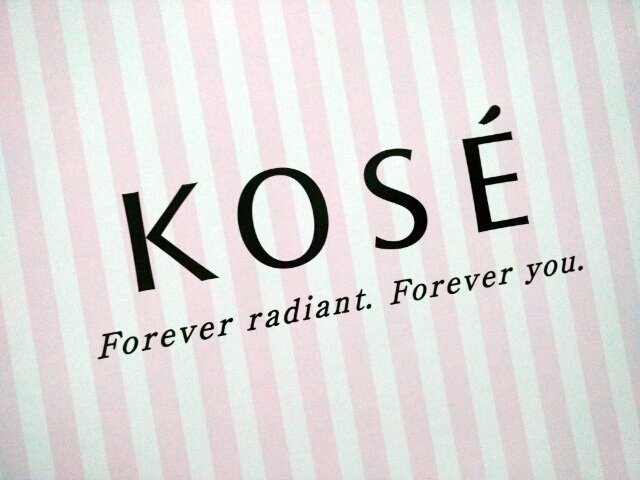 Its fine texture, hydrated “snow-white” skin effect has made it KOSÉ’s best-selling product, with more than 48 million bottles of SEKKISEI Lotion sold since its release 30 years ago. 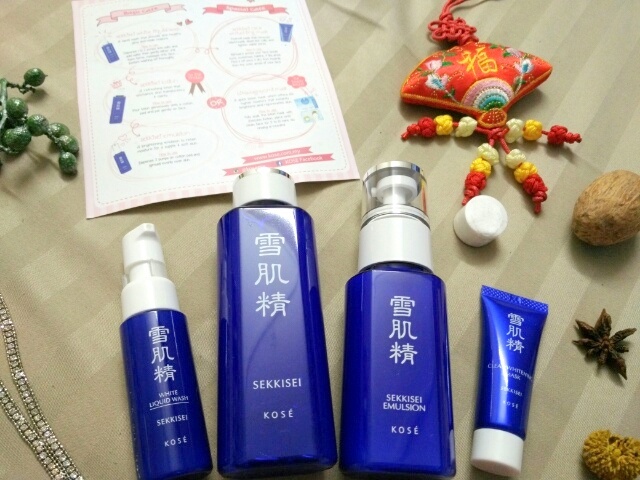 Now you can fall in love with the 5 star products from SEKKISEI (again, if you are like me and have tried SEKKISEI before), which come together in a special edition trial kit! A trio of oriental plant extracts: Coix Seed, Melothria (White Lotus) and Angelica work diligently to keep our skin in perfect condition, protected from the harsh environment. A good skincare regime not only benefits the complexion, but do you know, it can also improve your mood. 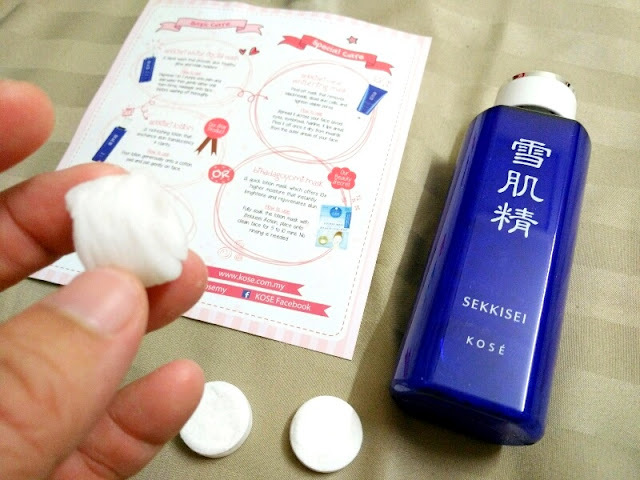 So take the time to experience your favourite SEKKISEI products after a long day. 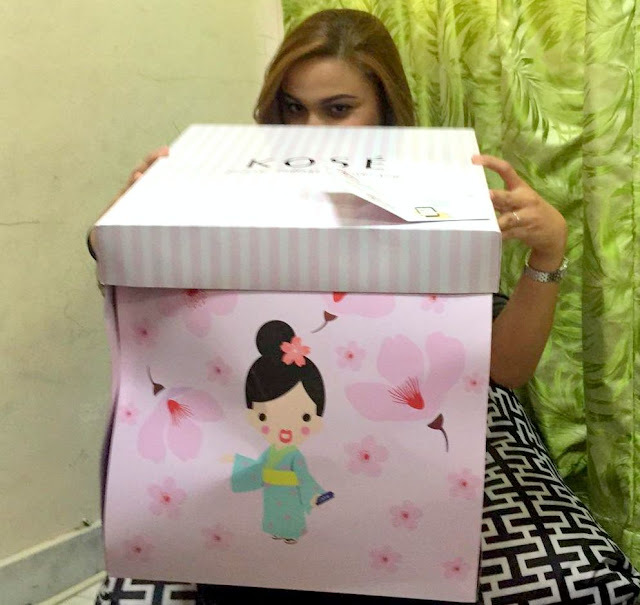 I am sure you will find it very therapeutic as well as relaxing as you pamper your skin. 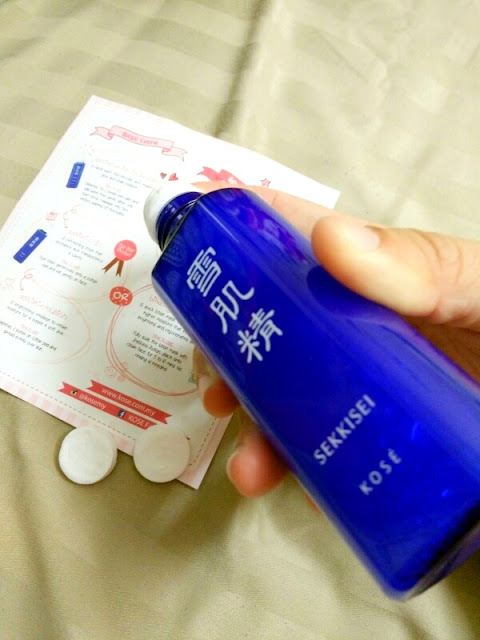 SEKKISEI Lotion - This was my face saver many years ago, and it was like reacquainting with an old friend again... this SEKKISEI bestseller contains ingredients carefully-selected out of 100 types of oriental plants. 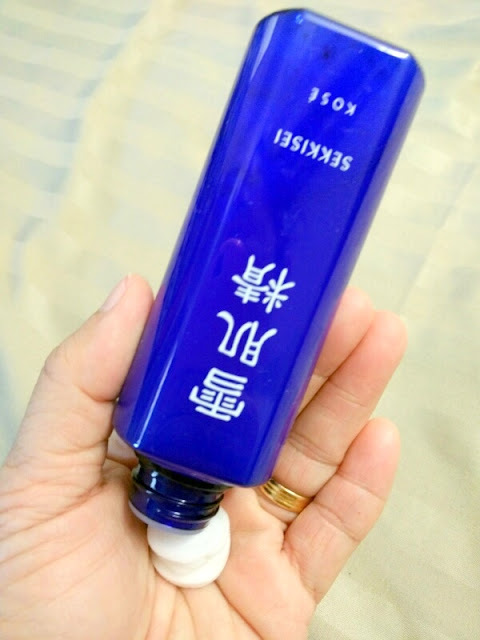 You can use it as a toner or a mask, the fine-textured hydrating lotion balances out skin’s moisture levels, prevents dullness, soothes redness and more. 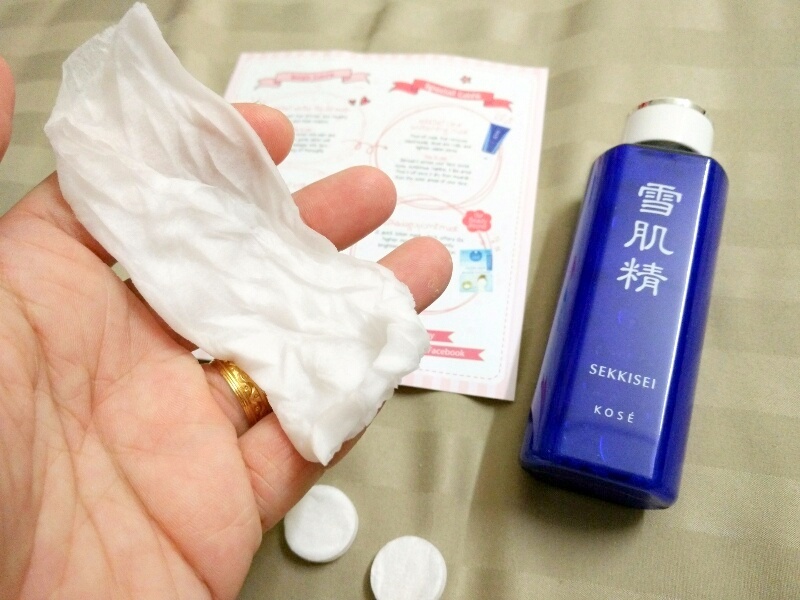 For quick hydration, place a bihadagoyomi mask (there are 3 pieces in the little bundle) into the cap or on your palm like I did (but better in the cap) and pour SEKKISEI Lotion until the mask tablet puffs up. A refreshing lotion, this contains a formulation based on a “beautiful translucent skin” recipe, where coix seed, angelica and melothria extracts work together to provide brightening effects. This plant extract blend also helps to keep dryness away while treating dullness, reducing pimples and any redness. It also comes with a gentle, fresh floral fragrance blended with relaxing chamomile so you can also relish in its delicate, pleasant scent during application. If you are using it as a mask, place the moistened bihadagoyomi mask on your face carefully and leave it one for 10 minutes and you can notice instantly hydrated skin that feels so fresh! SEKKISEI Emulsion - This quick-absorbing moisturiser works deep into skin, preventing freckles, dark spots and dryness. 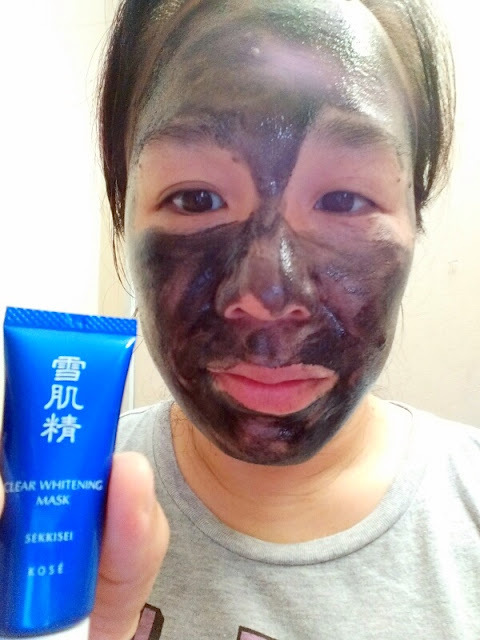 Ingredients like Inula Britanica Flower, Chinese Pearl Barley, Paeonia Albiflora Root, Melothria Heterophylla and Angelica reveal a more translucent complexion. How did I use this... 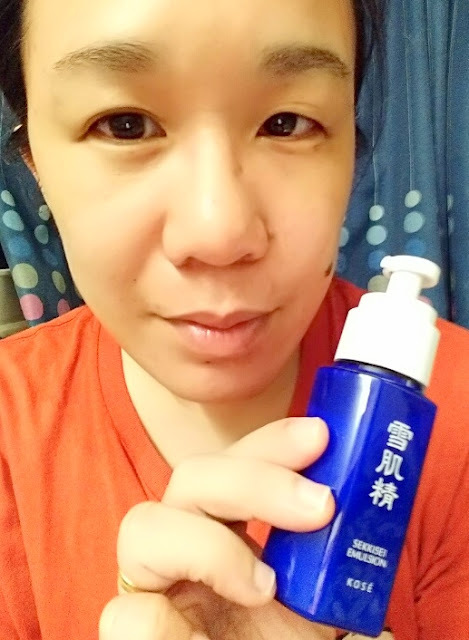 I squeezed a little bit of the cream from the tube at a time and spread it onto my clean face as evenly as I can, trying hard not to leave it too thick or too thin, but I guess I did not do such a great job. 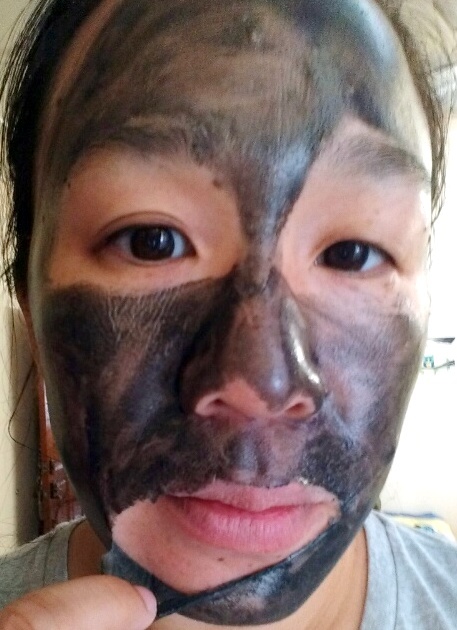 Try to avoid the hairline, eye, and lip area like when you are applying other masks. Then, I lay down... a friend recommended popping a couple of cucumber slices on the eye area which I think is pretty cool, but I did not have any cucumber in my fridge then... so I just went without.. 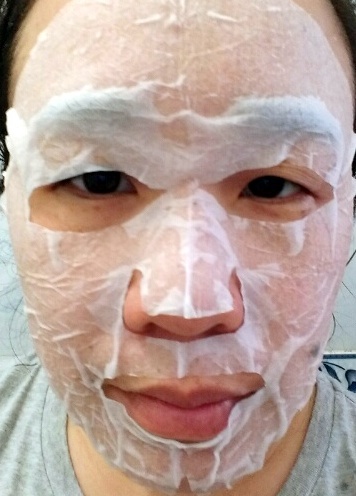 I left the mask on for about 15- 20 minutes until I felt the mask was dry and my face felt so stretched/tight. Because my mask was a bit too thin, instead of peeling it from the outside inward, I wiggled my mouth a bit so the mask loosened before I peeled it off slowly. Warning: It can be a little painful and uncomfortable peeling it off (quite like how you will peel off a plaster or a nose patch) ...but you know what? senyum sokmo selalu dengam kose. 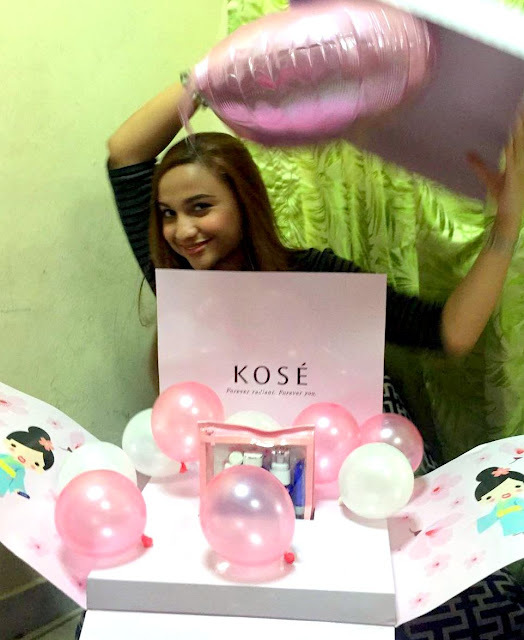 i love kose lips.. but dah takder skrg.. 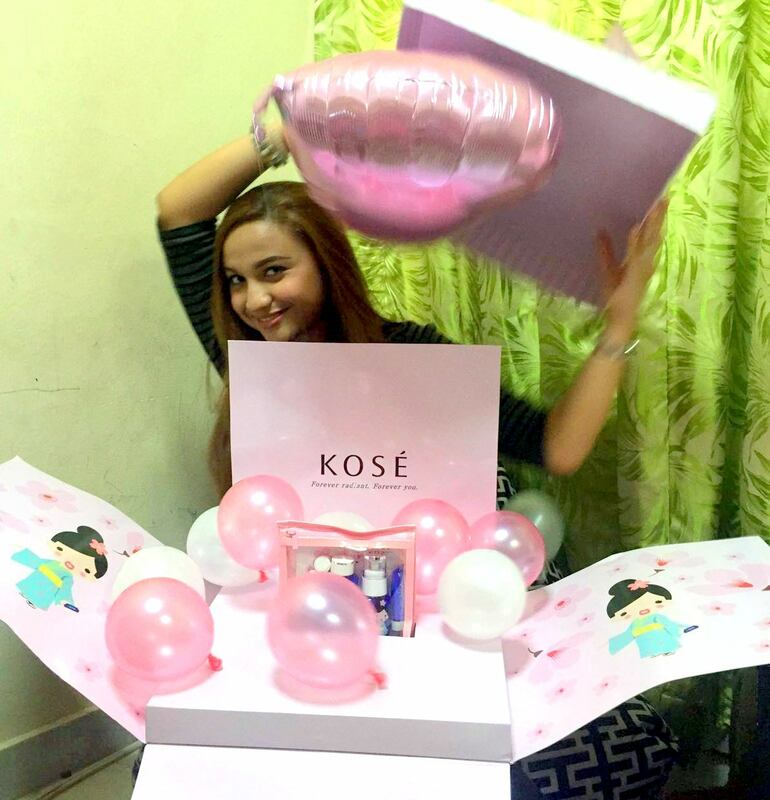 I love the way they give us surprise! So beautifully packed! Well of course, the product is equally as good, too! 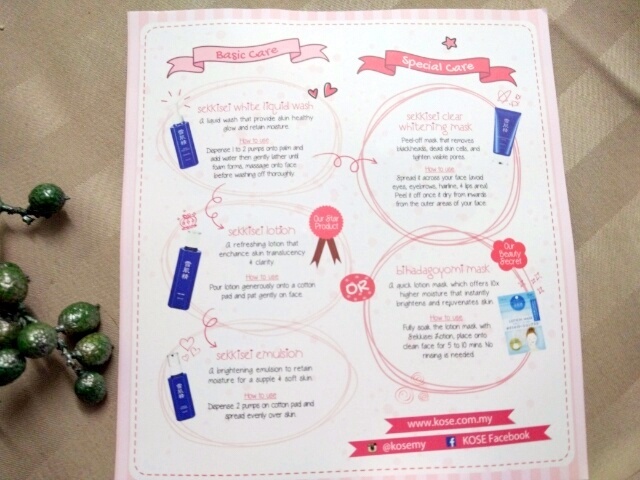 love the packaging because its cute and pink! 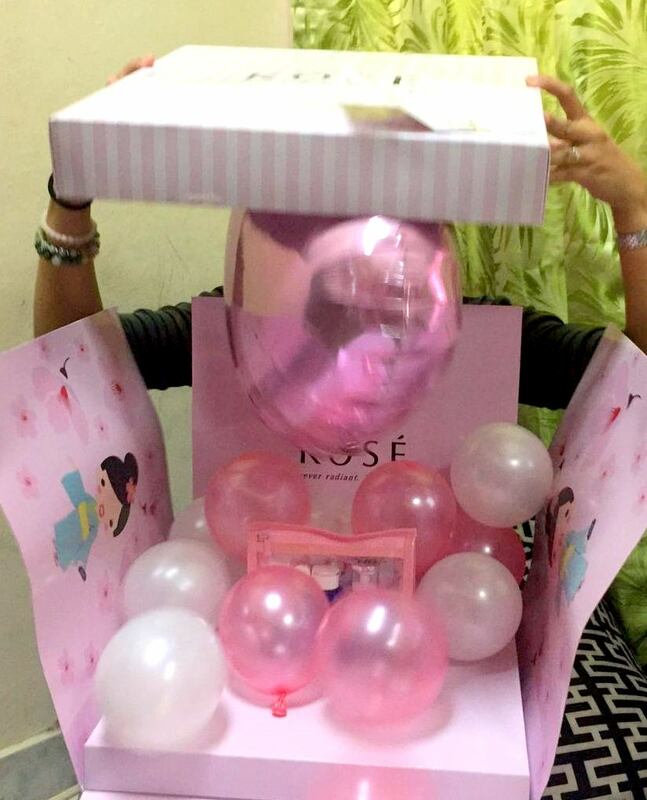 Nice packaging that comes with sweet balloon. 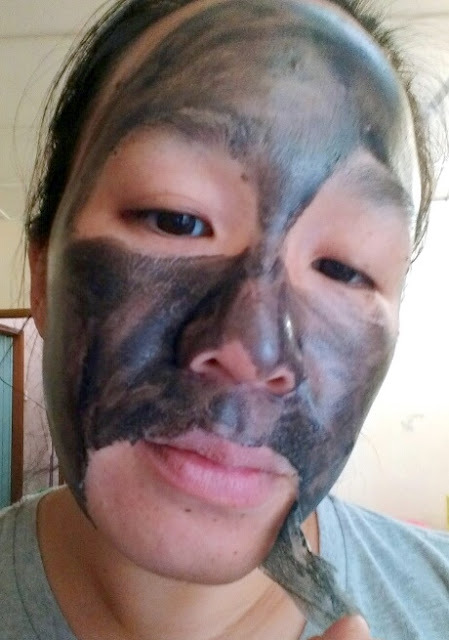 I in need of the mask coz' need to get rid of my dead skin. 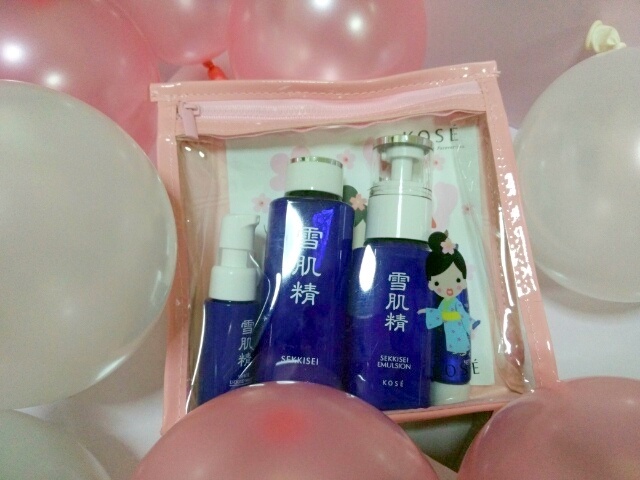 I love the Kose Sekkisei Lotion mask, its so refreshing and hydrating plus easy to use. I am going to share my review soon. Wow! I love the surprise package. I think I need the mask too. Kose is fab babe, loved the review too - it was very in-depth. 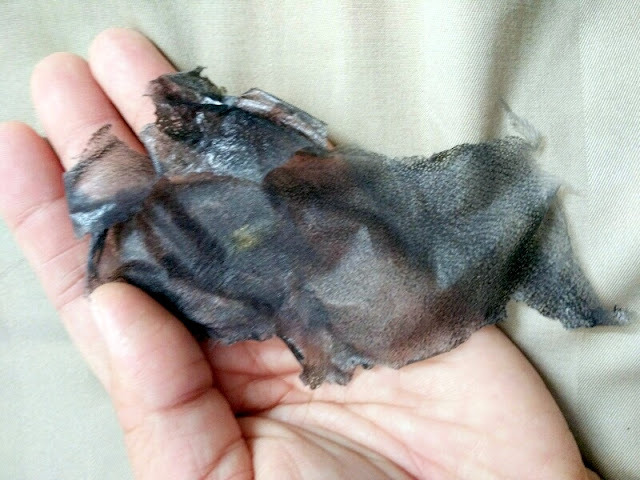 The mask is very effective as well - seriously considering buying another pack on my end,lol.